Call for delivery to Anson, Union, Stanly, Mecklenburg, Richmond, Moore, Montgomery, Rowan, Cabarrus, Gaston, Iredell, Cumberland, Scotland and Roberson counties. 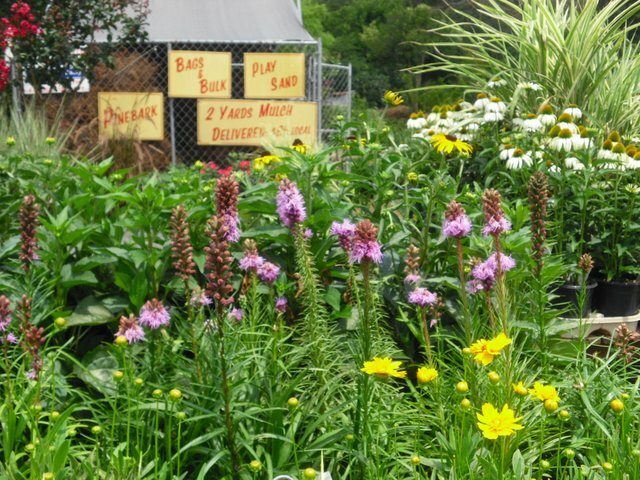 Like us on Facebook to receive updates on newly-arrived plants and perennials. Stones available by the piece? Yes! We have a variety of flagstone, veneer, cut paver stone, natural block, cut edging stone and more. Feel free to pick and choose from our selection and buy only as much as you need for your landscape or masonry project. 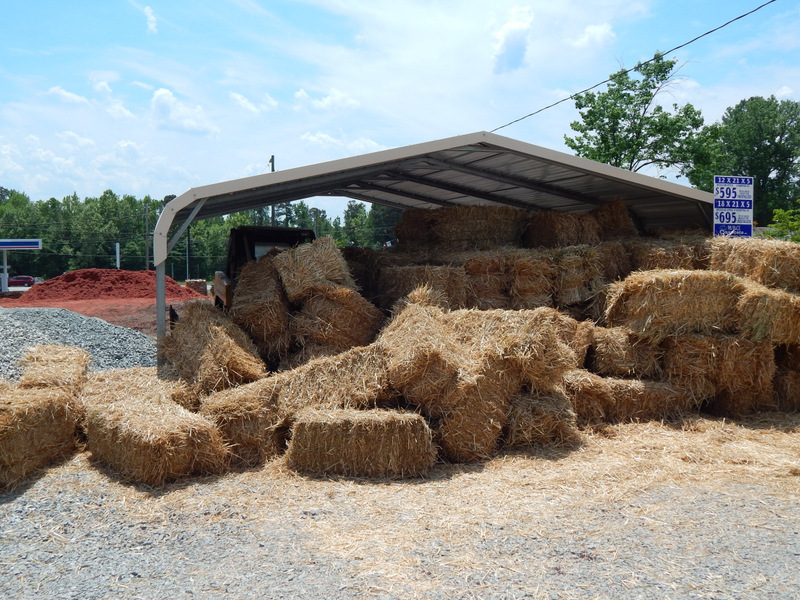 We offer State Certified Soft Landing Mulch. 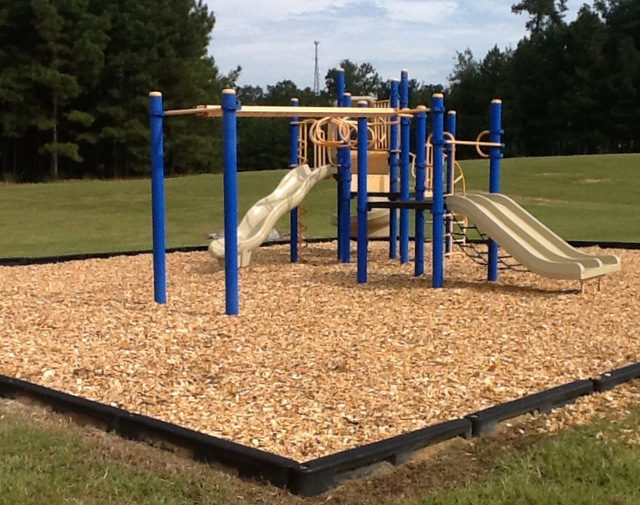 This is mulch certified for use on playgrounds at churches, schools, day care facilities or wherever children are playing outside. We specialize in natural stone. 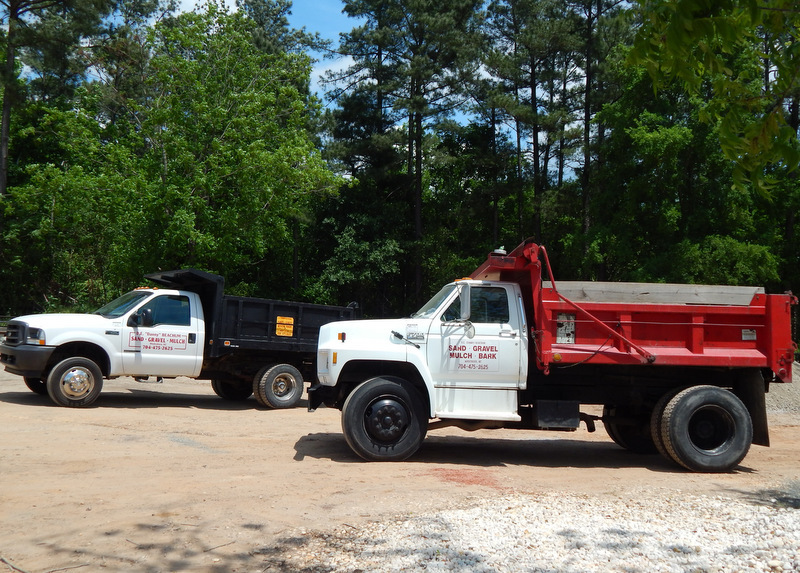 Driveway repair, skid steer and backhoe services available. Check our Facebook page for updates on stock and specials. Landscaping materials, natural stone, mulch, rocks, boulders, gravel, sand, nursery plants, perennials and trees for pickup or delivery. Serving the counties of Anson, Union, Stanly, Richmond, Moore, Montgomery, Mecklenburg, Cabarrus, Gaston, Rowan, Iredell, Cumberland, Scotland and Roberson and serving the communities of Wadesboro, Ansonville, Norwood, Albemarle, Troy, Rockingham, Hamlet, Ellerbe, Locust, Oakboro, Endy, Harrisburg, Concord, New Salem, Monroe, Indian Trail, Marshville, Polkton, Peachland, Wingate, Lilesville, Huntersville, Mooresville, Davidson, Cornelius, Lake Norman, Mount Holly, Kings Mountain, Shelby, Statesville, Matthews, Charlotte, Pineville, Gastonia, Belmont, Cramerton, Weddington, Waxhaw, Stallings, Unionville, Fairview, Midland, Aquadale, Badin, New London, Richfield, Mount Pleasant, Misenheimer, Gold Hill, Rockwell, Granite Quarry, Salisbury, Kannapolis, China Grove, Asheboro, Seagrove, Star, Seven Lakes, West End, Southern Pines, Pinehurst, Aberdeen, Laurinburg, Fayetteville and Lumberton. In South Carolina, serving the communities of Cheraw SC, Chesterfield SC, Mt Croghan, Rock Hill, Pageland and Lancaster.